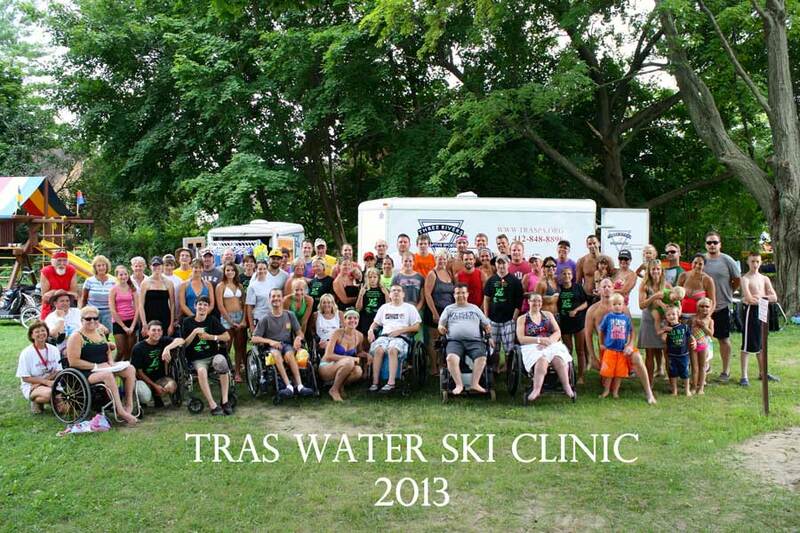 Come join us for some fun in the sun at our 23rd annual adaptive water ski clinic at Conneaut Lake. This 4-day event will be an instructional clinic for children and adults with physical challenges at a beginner or intermediate level. 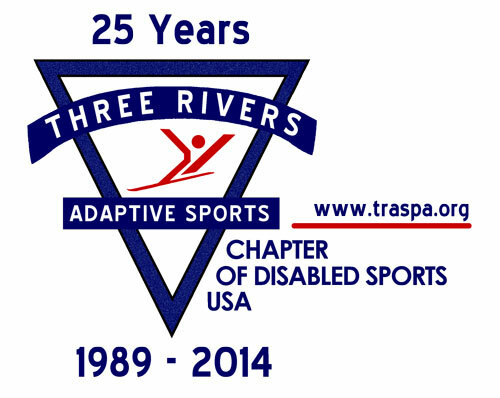 Three Rivers Adaptive Sports' group of professional, experienced volunteers will be on hand to provide instruction to participants and to train new volunteers. 8:30-9:00am, followed by hands on participation with a mentor. Skiers will ski daily from 9-4pm. Participant and volunteer lunches will be provided free of charge! !